Are you ready to embark to the adventure, travel between the parallel worlds, and help Miranda, the main character of The Otherside: Realm of Eons, in her fascinating investigation? Your fantastic journey begins with the magic book and it will propose you to solve all the secrets of the Otherside World! You will be impressed by the surreal scenes and amazing sound effects! 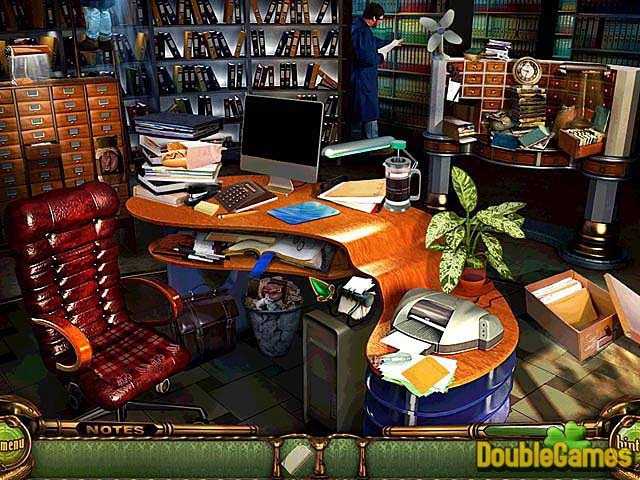 Seek for the hints and save all the characters of this captivating game! Title - The Otherside: Realm of Eons Game Download for PC Description - Revel in The Otherside: Realm of Eons, a Hidden Object game published by NFO. Travel between the parallel worlds and help Miranda in her fascinating investigation! You can also have a close look at The Otherside: Realm of Eons walkthrough on the blog. 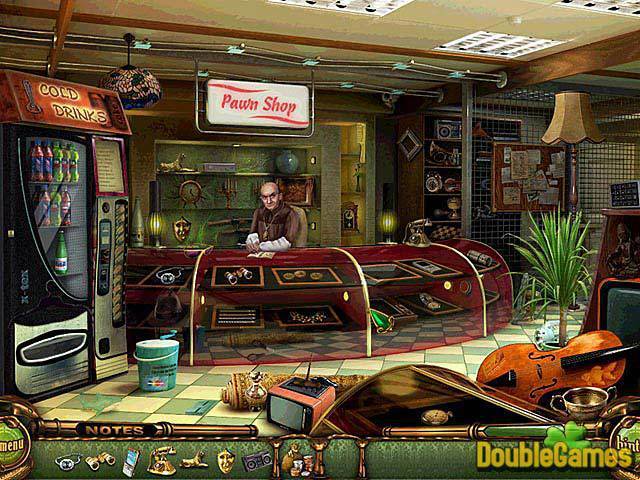 This is a hidden object game that asks you to do precious little besides look for hidden objects. There are quite standard puzzles and tasks but the most striking trait of The Otherside: Realm of Eons is its visual design. Individual levels are simply gorgeous to look upon, especially the levels that take place in the surreal OtherSide. Even levels that take place in mundane Earth locations are beautiful, like an early level that takes place in a “luxury store” laden with exquisitely rendered antiques. However, the graphics in the playable levels actually put the 2D cutscenes to shame, making them feel cheap and ugly. The puzzles that break up the object-hunting are welcome but not especially inspired. The jigsaw puzzles are very good, since they can use the game’s gorgeous artwork to enhance the experience, but there are only a handful of these. The game does feature a hint system, but you probably won’t use it often. While you can get unlimited hints, the mechanic is tethered to a very slow timer. Really, the worst thing to be said about the gameplay is that it’s pedestrian and repetitive once you strip away the lovely graphics. The story is the main thing that will keep you playing. Sadly, the engaging story’s resolution is ultimately a bit dissatisfying. After a long build-up you’ll see everything resolved very abruptly in the game’s final level. 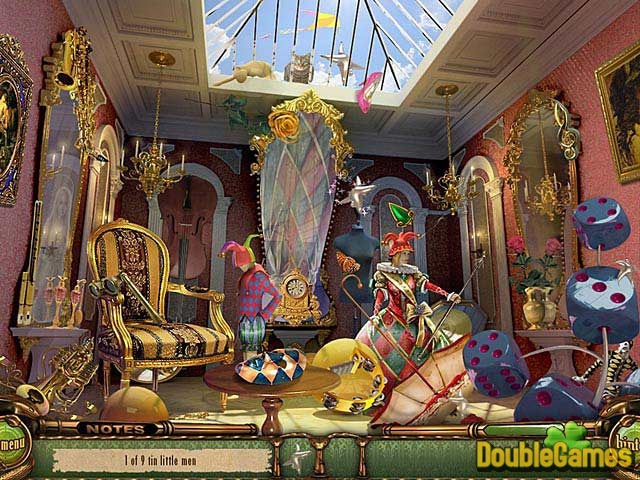 As a result this title may have little effect on skilled hidden object gamers and it has absolutely no replay value. Overall, The Otherside: Realm of Eons is an enjoyable experience and worth playing just for a change.